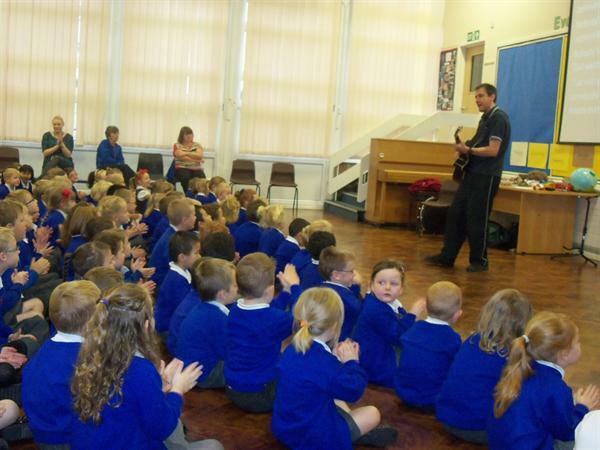 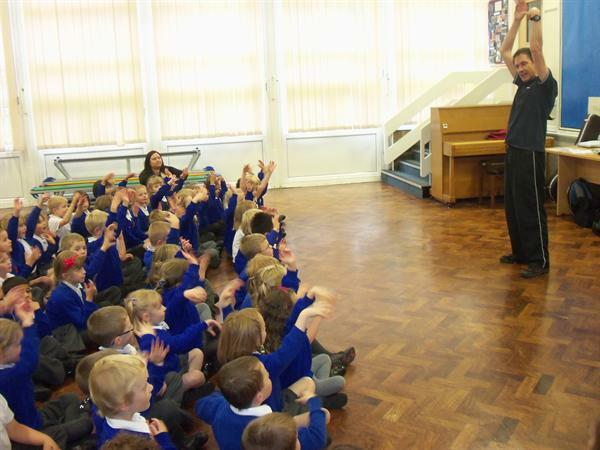 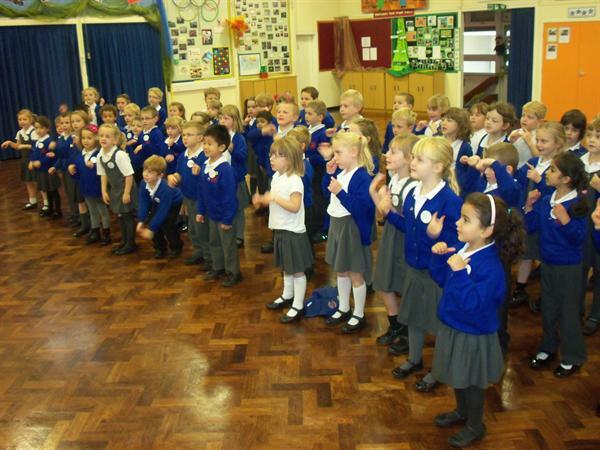 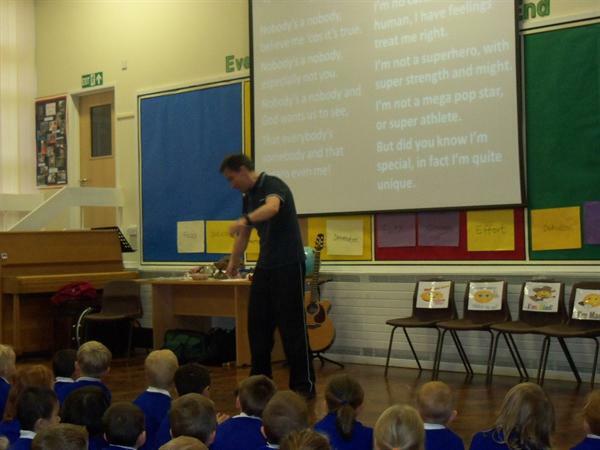 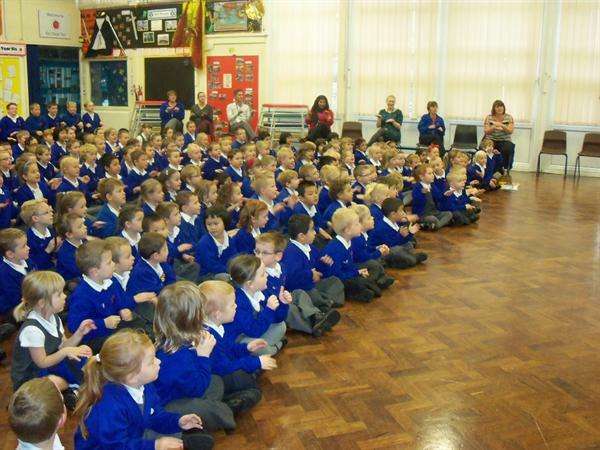 On Friday 5the October 2012 John Hardwick who is an author, song writer and creative communicator came into our school to talk to all the children about Christianity and how everyone is special. 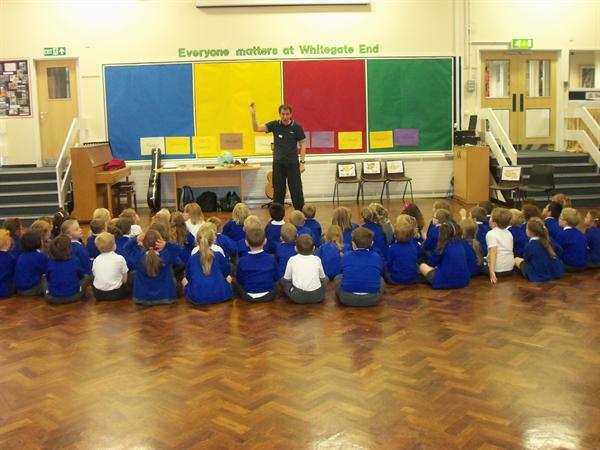 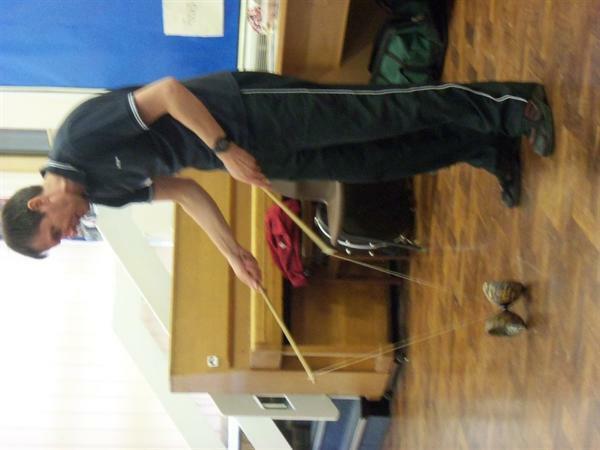 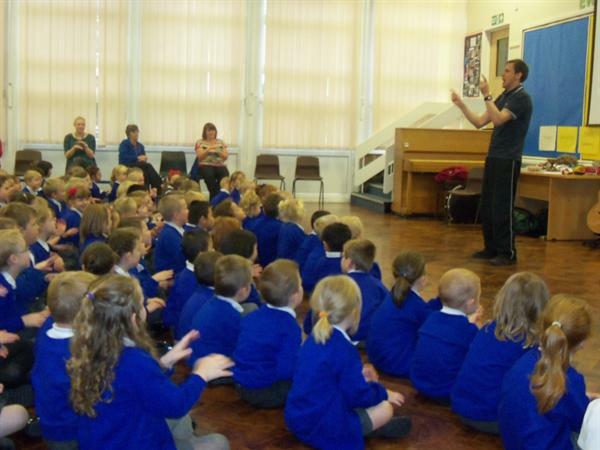 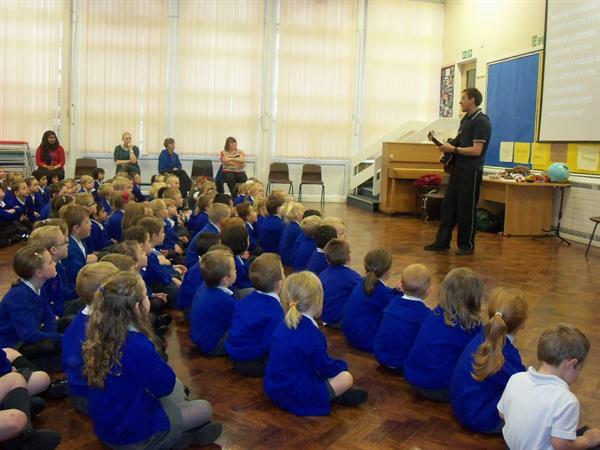 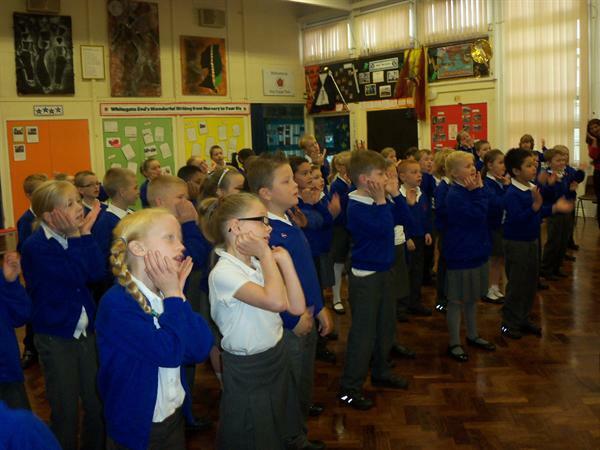 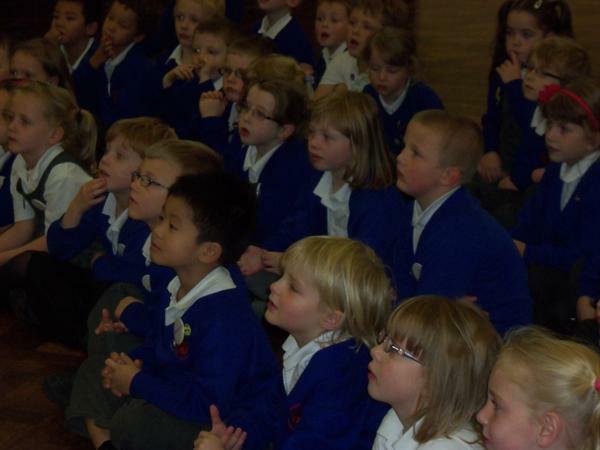 He used a range of stories, songs and drama to tell us different stories from the bible. 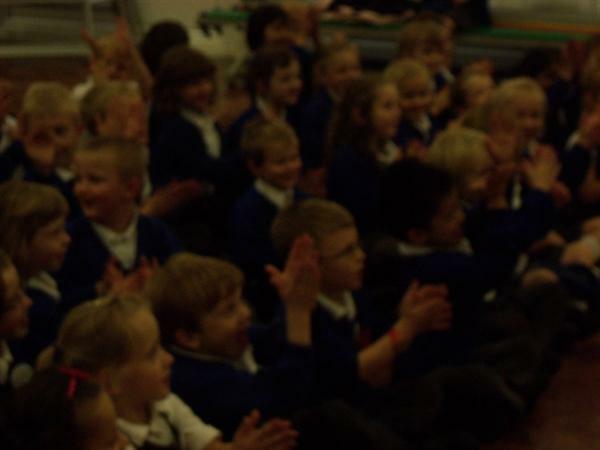 All his stories had morals – children learned about how everybody is a somebody and we are all unique in our own ways. 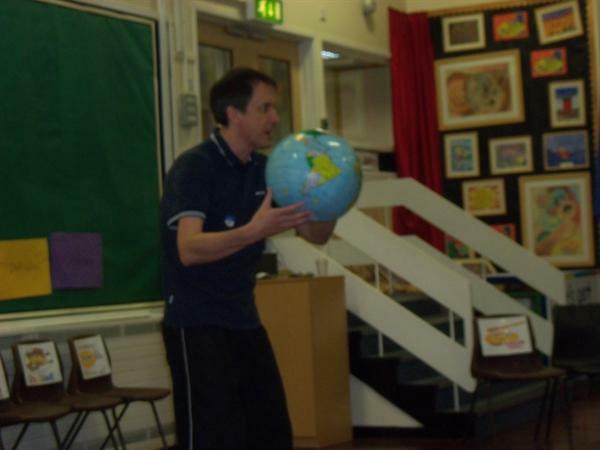 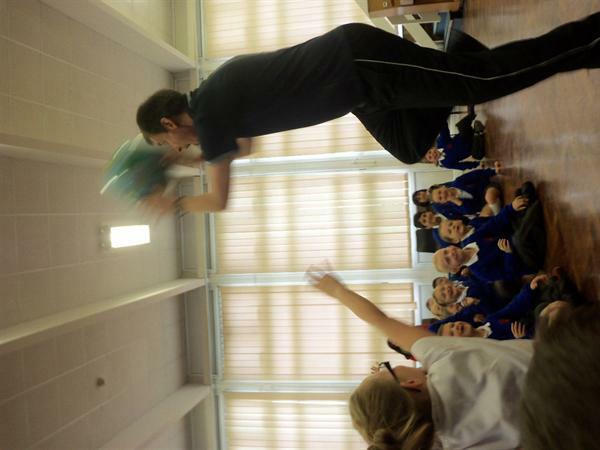 He started the day off with a whole school assembly, children were impressed by is juggling and use of props to tell stories. 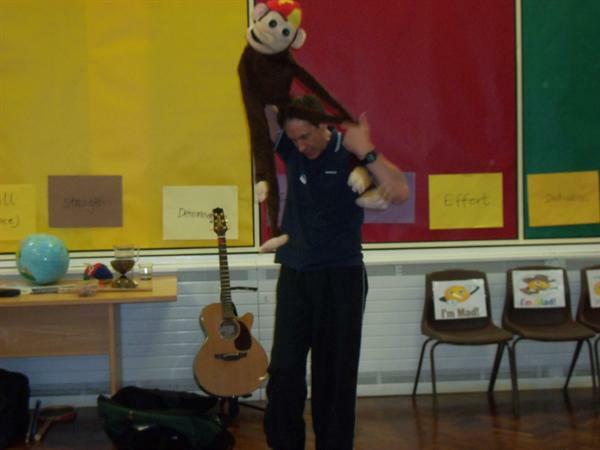 Throughout the day children got to work with him in class groups where they learned more about reasons why they should ALL feel special. 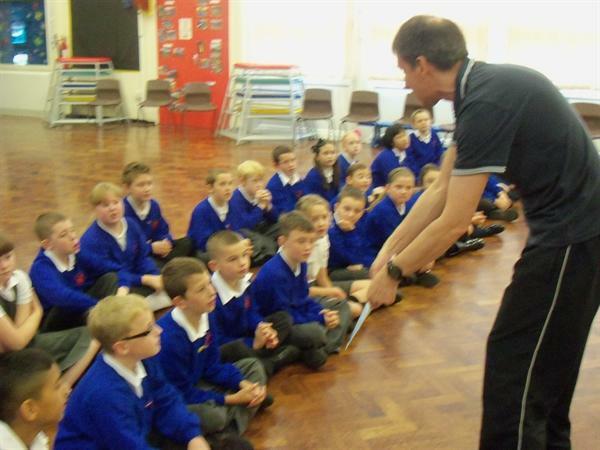 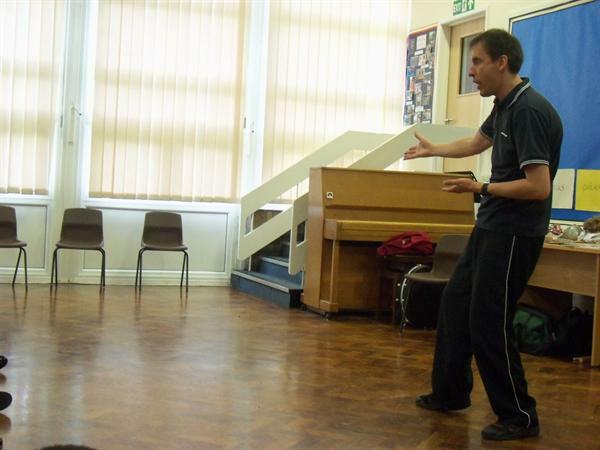 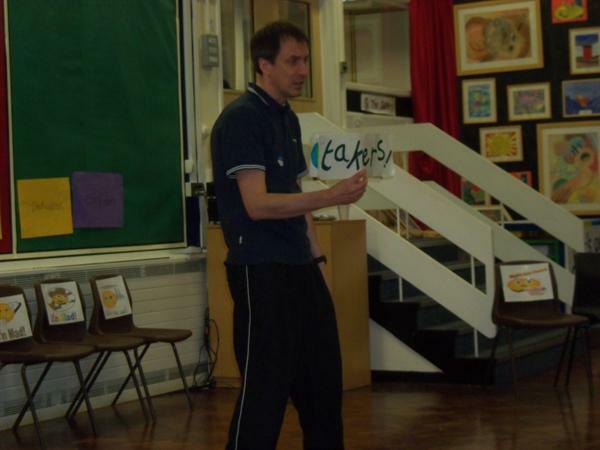 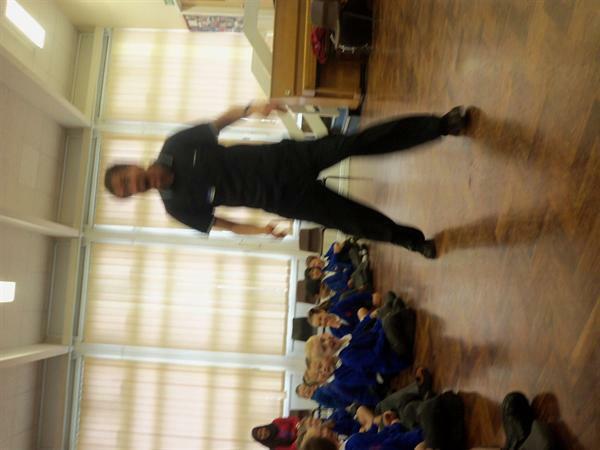 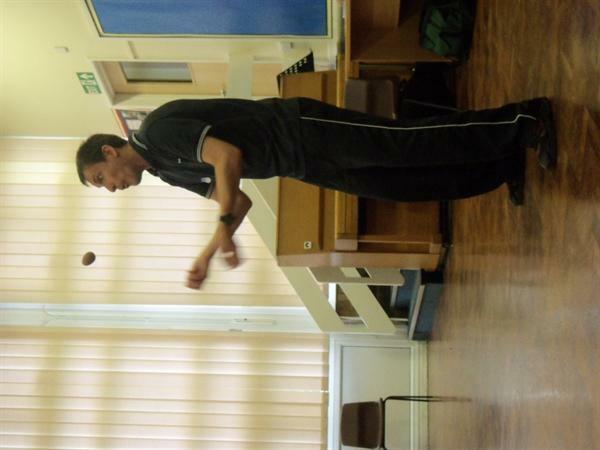 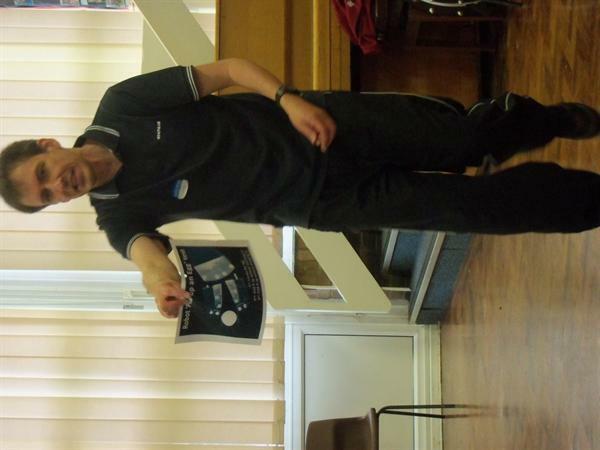 We would like thank John for coming into school and work with us all. 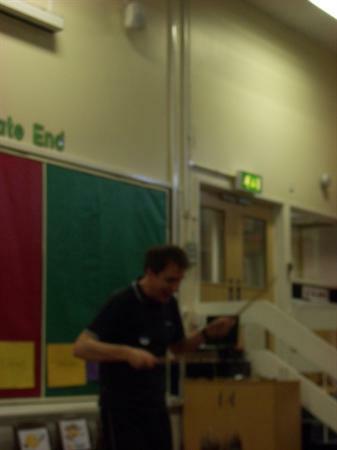 The children had a fantastic day and got the opportunity to learn RE in a fun and exciting way. 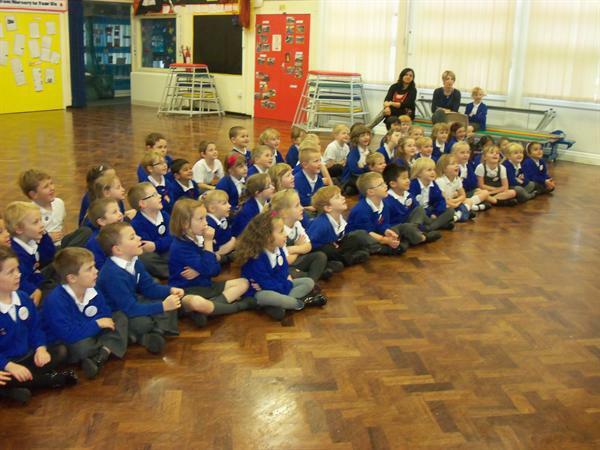 Look at our photos to see what the children did. 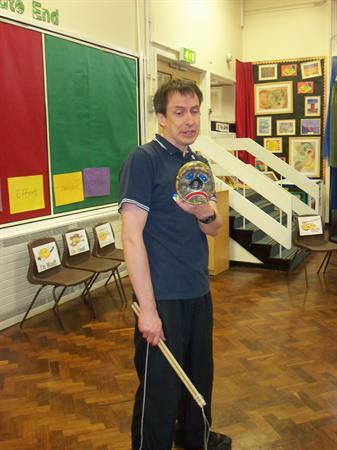 To read more about John Harwick and what he does – go to http://www.johnhardwick.org.uk/.